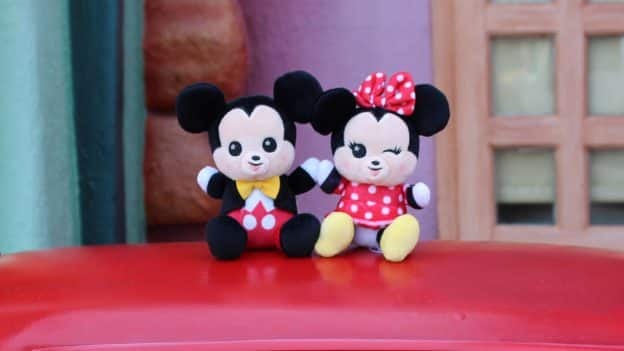 Launching April 10 at Disneyland Resort and Walt Disney World Resort are the must-have, collectible Disney Parks Wishables plushies featuring Disney characters, films, attractions and even snacks. We first heard news of this a few weeks ago, but now Disney is giving us a first look at the collections to soon be released! 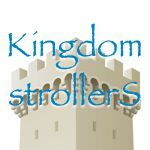 A special hashtag has been set up for the plushies. 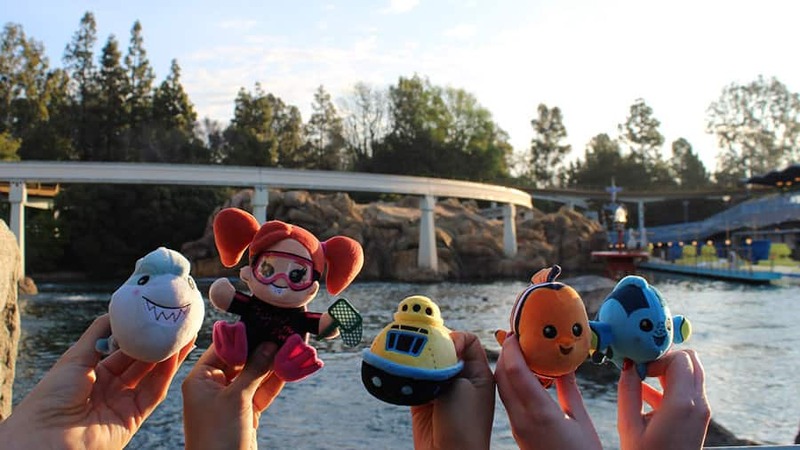 Take them on your next Disney adventure and tag your photos of/with them with #DisneyParksWishables. This launch includes Mickey Mouse, a winking Minnie Mouse, and their friends, along with characters inspired by attractions like the Finding Nemo Submarine Voyage and Pirates of the Caribbean. 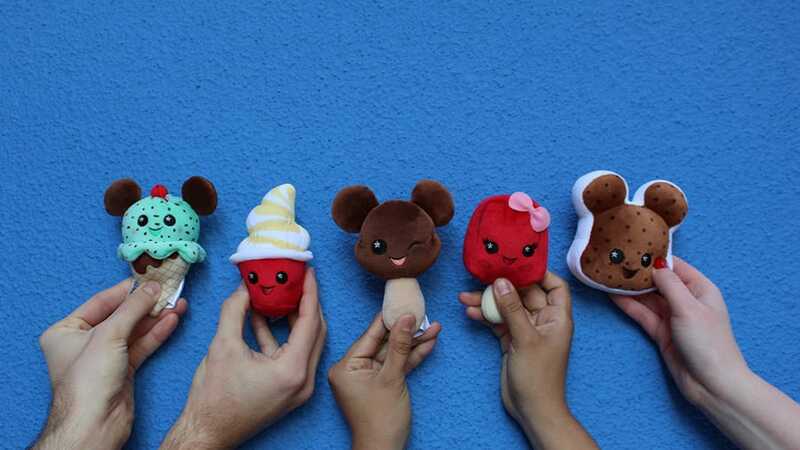 Even Mickey-shaped treats get in on the plush action. New releases of Disney Parks Wishables will be announced every Wednesday, with the first set launching this coming Wednesday! Special events will take place on April 10th just for the big release. At the Disneyland Resort, a special celebration will take place from 9 a.m. – 12 p.m at World of Disney in the Downtown Disney District. At Walt Disney World, you can join in on the Wishables fun from 10 a.m. – 12 p.m. at Once Upon a Toy in Disney Springs. Disney artist Maria Stuckey from Theme Park Product Design will be on hand at the Disney Springs event. Of course! After my daughter has many of the Tsum Tsums! How many more stuffies do we need???? How much for each?